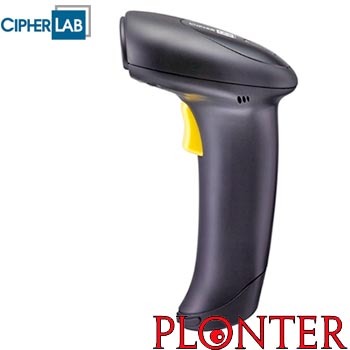 Barcode reader RS232 (Serial) - Maximize productivity and performance with the fast, reliable 1500 linear imaging scanner. The 1500 offers accuracy and efficiency with the reliability of no moving parts for low cost of ownership. Delivering a snappy 200 decodes/second, the 1500's 2500-pixel optical scanner reads multiple symbologies in a single tool and provides auto-sense scanning. A large LED and adjustable tone signal instant scan recognition to speed workflow. CipherLab quality and reliability are backed by a 5-year warranty.